We're not your average history buffs; we're totally awesome. 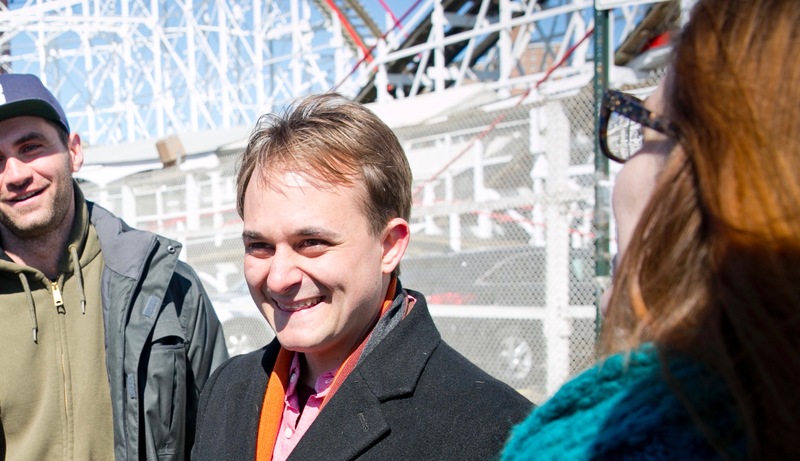 At New York Local Tours, we’re not your average history buffs; we’re totally awesome. We use storytelling in order to bring history to life. A tour with us isn’t going to be a boring two-hour lecture; it’s an exciting give and take. Your ideas and questions are what make every tour unique and we keep our groups small so we can share with each other. We promise to offer a content rich, totally unique experience that is inspiring for both visitors as well as native New Yorkers. Come walk with us and we can nerd out together about the City That Never Sleeps. So, get your history on and soon you’ll be calling yourself a local, too. Alex grew up the daughter of a diplomat who was always moving from one country to another. But, finally found her home in Brooklyn. Alex has been living in NYC now for ten years and has found her passion in life right under her feet, this city. Alex decided to start her own business with her husband, Jonathan, out of their mutual love for the city and sharing stories together. 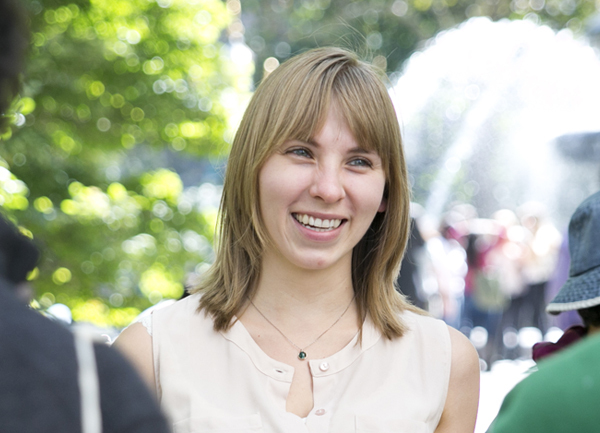 Alex is a Certified NYC Sightseeing Guide, historian and graduate of Sarah Lawrence College. When she is not with us at New York Local Tours, you can find her at the Lower East Side Tenement Museum where she works as a Senior Educator giving tours within the building and the surrounding neighborhood. She also performs as a Costumed Interpreter portraying the lives of residents who once lived inside the historical building. Jonathan is a native of Bar Harbor, which is situated on an island off the coast of Maine. He did not think that New York was ever going to be a place he would live, but the stars aligned, and here he is, loving every minute of it. 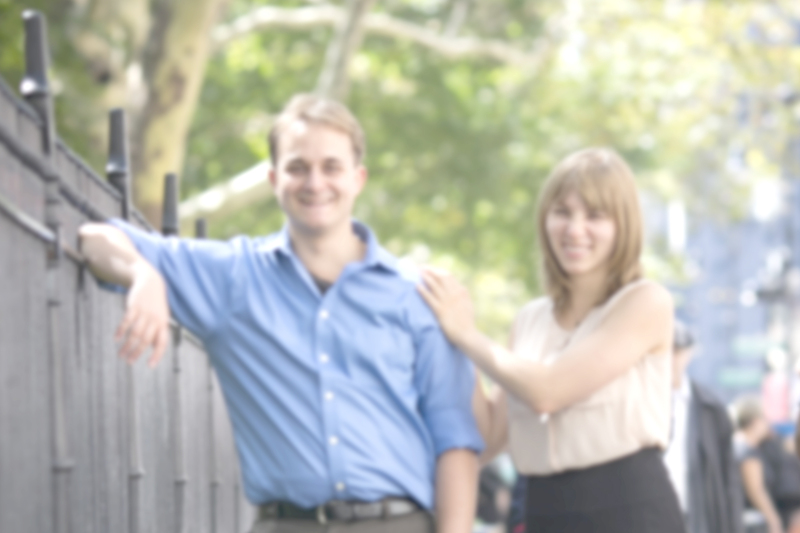 Jonathan is a historian, licensed NYC Sightseeing Guide and a graduate of St. Michael’s College. When not giving tours with us, he can be found working at the New-York Historical Society as a Senior Educator where he teaches NYC school children about the amazing history of the city. His passion for history and telling stories has led him to create this company with Alex, so that other non-New Yorkers can feel at home here, too.